Just a hint of the sweet smell of Vanilla. 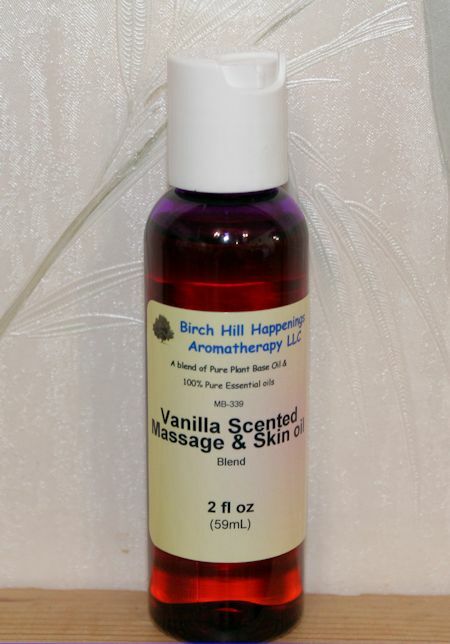 A blend of Pure Vanilla absolute (just a hint for the perfect skin scenting) in Jojoba. Your skin deserves to be pampered. 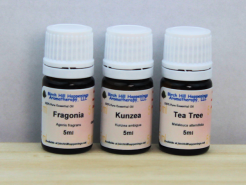 Jojoba is most like you own body oils. Weather - sun, wind, cold etc can make your skin feel dry and chapped. Jojoba with a hint of Vanilla is a wonderful way to help your skin. Apply a light layer to the skin on your face. Just a drop or two is all that is needed. Use as an after bath body moisturizer too! Again, just a few drops on damp skin and smooth around. Pat dry with a soft towel. Gently apply a thin layer to your cleaned and toned face - especially where there are fine lines and wrinkles. 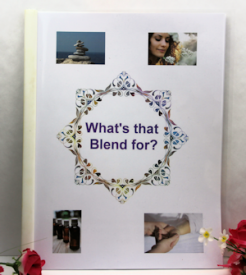 This blend can be used all day, any day.